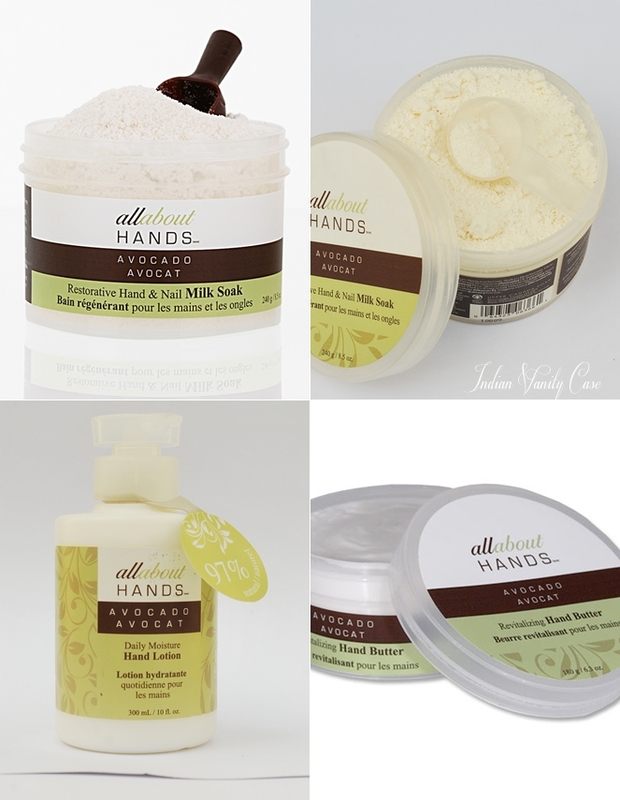 Below are some of the new skin care products in the Indian market. They are all calling out to me, especially the ones at the very end. Fair & Lovely Advanced Multi Vitamin Daily Fairness Expert- This premium variant addresses skin concerns such as marks, sun tan, dullness, dark circles and skin darkening. It enhances fairness, protects from free radicals, nourishes and rejuvenates the skin. 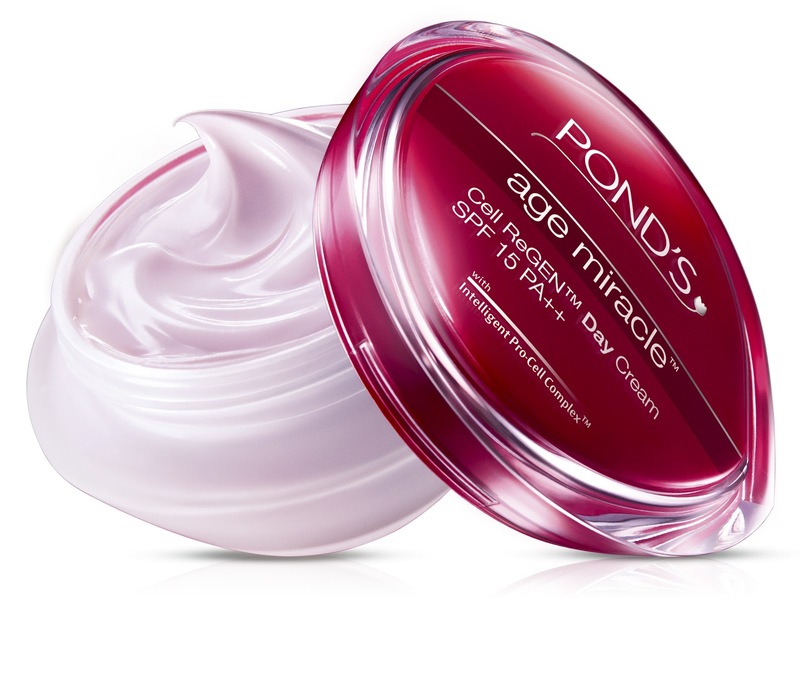 Pond's New Age Miracle - The Pond’s Institute combined the power of up to 6 bio-actives to create the youth-enhancing miracle that is New Intelligent Pro Cell Complex™. The 6 bio-actives work in combination with each other and with the natural processes of your skin, to comprehensively ensure that age simply cannot catch up. 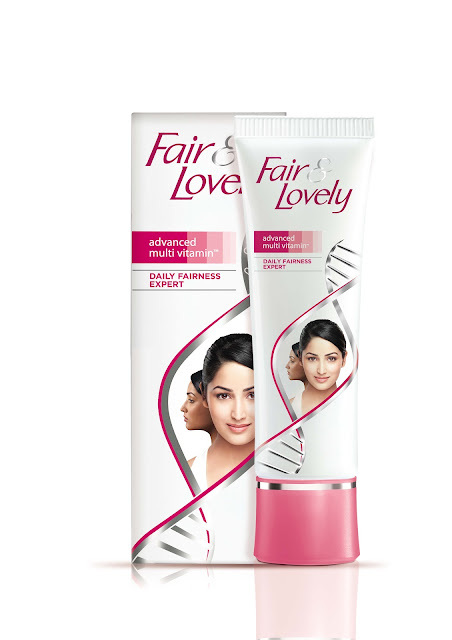 i dont know if fair and lovely actually change their product one bit before launching new range . . .
Last pond's white beauty was a disappointment except for the facewash . . i hope this time they live upto the name !!! All the ones I've tried are different from each other, but don't know about this Multi Vitamins one. Ya, I didn't like White Beauty either! i would love to purchase the products from faces canada!!!! !